If passed, New Hampshire would become the last state in New England to put transgender protections into law. 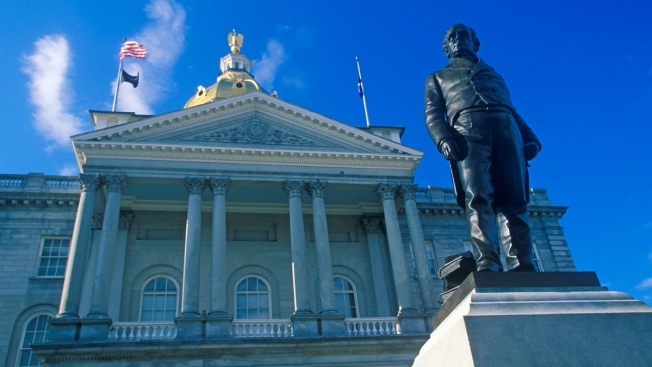 A transgender equality bill is causing some controversy at the State House in New Hampshire. Lawmakers could vote on the bill as early as Wednesday night, but likely Thursday morning. Advocates say those who vote against it have probably never met a transgender person. It took 64-year-old Gerri Cannon decades, a wife, and children before finally revealing her lifelong secret. “It had eaten away at me, it was terrible,” Cannon said during a Wednesday interview. As a transgender woman in New Hampshire, Cannon says she’s suffered the consequences. “I came out at work and I was laid off, actually, I was fired,” Cannon said. A bill being considered by lawmakers would make that kind of discrimination illegal by including gender identity to already existing anti-discrimination laws. “It means I can live my life normally,” Cannon said. The measure has already passed a Republican-controlled committee and is expected to pass the House. But we did find strong opposition from some Republicans representatives. Cannon says those fears are unfounded. “The transgender community does not cause these problems,” she said. She and her friend Linds Jakous, who is a non-binary transgender person, says the proof is in the 18 other states where the transgender community is protected by law. “The sky hasn’t fallen and the sky won’t fall here in New Hampshire,” Jakous said. When we asked Governor Chris Sununu his take on the bill, he told NBC Boston he has “no personal opinion” on it and will be “monitoring” what happens in the State House.